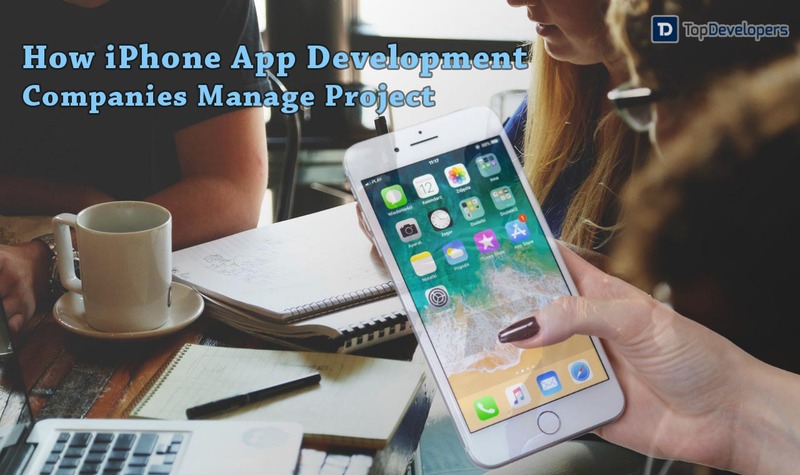 Researching and implementing the iPhone app development projects in the most appropriate manner, especially when it comes to the quality and design, as per the Apple Store guidelines adds to the app’s performance in the store. 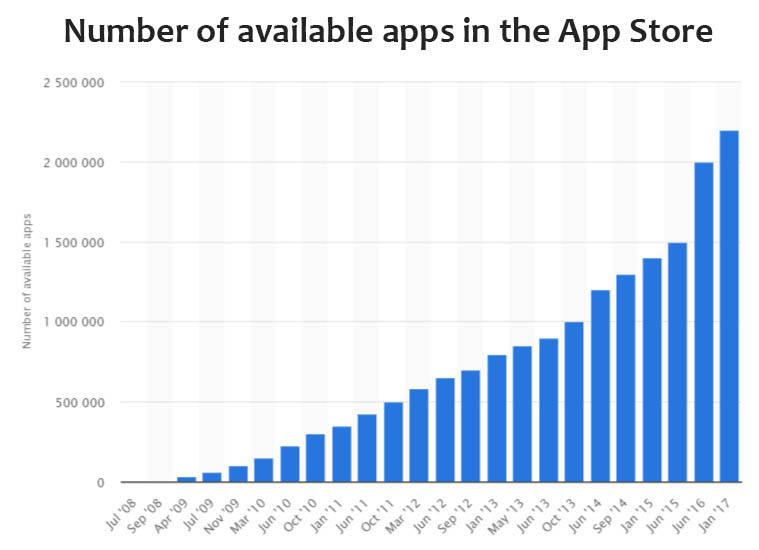 The staggering fact clears up the air that the skyrocketing growth of the iOS apps will continue in the years to come. And, so is the event with Apple’s strict guidelines in relevance to the iOS app development companies to ensure the app delivers an exceptional experience, performs to the notch and won’t get lost in the sea of apps. This is why Apple developers find iPad or iPhone app development process a complex one, where the intense focus on the application quality and strict adherence to the UI guidelines is quite a task. A single miss and the project can quickly get out of their control. It increases the frustration with no solution to the problem. The reason behind the scene- most of the development teams squarely jump onto the coding considering the standard processes are monotonous to follow. From this point, the improper management of the project begins and finally, the app quality suffers. In order to not let this happen, streamlining the complete app development project from start to the finish is a must-have. There are a few top app development companies that follow the best practices for iOS app development to make certain that every fundamental aspect of the app is covered as expected by the client, and the client’s dream project progresses and will get submitted to the app store without any glitches. Most of the clients consider their app idea is unique, expect the app to get developed in the minimum time and efforts, and want the app topping the charts. Sometimes, the expectations are unrealistic because launching comprehensive apps in a matter of days is implausible. To better handle such clients, the consultants should get connected with them to understand the underlying idea of the project and check the feasibility of the project with technical team for explaining the client the necessary steps required and time needed in building the app that can stand up to their anticipations. The result: After shaking hands with the client, the team wears the client’s lens to comprehend the requirements, and design and suggest the best plan to the client that works for both parties. The documentation is the outline of the project that maps the business requirement of the mobile app. 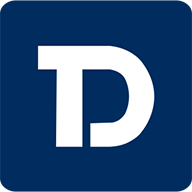 The document includes the purpose of the app, product vision, features and functionalities to include, platform and operating system support, technical specifications, future maintenance and support needs, dependencies, constraints, analytics system credentials and so on. When the project is completely understood, the development team creates a document that contains the app requirement specifications and functional requirement of the app in a precise manner, which serves as a basis for the solution to build and deliver to the clients. The primary advantage of this documentation is that it won’t leave any room for the confusion because, during the final sign-off process, it’s ensured that both parties abide by the things mentioned in the document created. Thereby in the middle of the development or post-development, the clients cannot demand any new feature to include or make changes to the created functionality which was not mentioned in the document. Once the project goes onto the development floor and before the developers start working on it, the meeting is mandatory. The kickoff meeting is the beginning of the new relationship with the client where the project manager and development team sits together to discuss the iOS project requirements, schedule scrum meetings, set milestones and define communication methods for ensuring that all of them stay on the same page. Predefining the project scope, sprints scheduling and task allotment confirm that the work will be commenced at the right time and the clients will receive the builds without any delay. In addition, there will be no conflict among the team and the objective can be achieved before the deadline in a collaborative manner. From the first kickoff meeting to the date the app is launched at the iOS app store, it’s highly important to stay connected with the client whether to know the client’s view on the sketch, wireframe or prototype sent, test the app to specifications, or require the app to interface with their backend systems. However, at times, the clients are slow in providing the response. The development team should set timelines and client deliverable requirements to not delay the work going on at the swift pace, guarantee the services delivered on time and identify the inconsistencies at the earliest. The human interface guidelines provided by the Apple need no introduction to the iOS developers. The design principles keep on changing with time to enhance the overall app performance and user experience (UX) with unmatched UI. Apple is very rigid about the design guidelines and formal conventions for the UI, which has to be followed, else the app has to face the case of rejection. The iOS designers must stick to the point that the app design should have these three themes namely- deference, clarity, and depth to differentiate the app on the store and maximize the app’s impact on the users. Keep an eye on the changing design trends and embrace them in your app. Every year, the Apple made its debut with the new OS version release and a new device launch. It’s fair to create the apps that support the latest iOS platform, and having backward versions compatibility is nice-to-have. For instance, more than 95% of the iOS devices are running over iOS 10 and iOS 11 OS. Additionally, the iOS market is less fragmented as compared to Android, so making the app which can easily adapt to the different screen size of iPads and iPhone series is painless. It makes sense to let your app future-ready and not to be left behind as new OS or new iPhone series make their way to the market. The architecture lays a foundation for developing an extendable and scalable application. There are numerous architecture design approaches available, but MVC is the one that’s highly recommended by the Apple and leveraged in the iOS app development. The MVC architecture mainly comprises of three layers- model, view, and controller. There are two reasons for its increasing implementation. One is it speeds up the app development as it breaks down the code into objects, then they reside in the model, view wraps up the data or objects into the classes and make it reusable, and thereafter with a controller the data is communicated to the outer classes through some protocols. The second reason is it helps the developers in mastering the huge amount of information that they are exposed to during development. Even, many iOS frameworks like- UI Kit use the MVC pattern for messaging and structure the data flow. The journey which is started with the understanding the client requirements will be complete or in some cases partially complete when the app is submitted to the app store for its approval. However, Apple’s app review guidelines are quite stringent, which makes getting the iOS app accepted a daunting task. To provide a safe and brilliant experience to the iOS users, Apple keeps updating its review guidelines to certify that the app is unique, reliable, secure, perform as anticipated and has no objectionable content. The developers must test the app and ensure the app has everything which lets the app sync with Apple submission guidelines to avoid the rejections. Besides, the app developers are great at app store optimization and help you during the submission process to create a right mix of good app description, appropriate title, best screenshots, video introduction. Every year, Apple meets the newspaper headlines with new changes or innovation in the technology, platform or devices. Barely, an event you found where Apple is not right. It’s certainly the number of restrictions and policies implemented by the Apple is for good and in some way, providing the best resources and tools for the developers to engineer outstanding iOS applications amalgamating their creativity. The leading app development companies also think the same way. Apple is not responsible in any ways for the app failure, while it’s something that was missing in the app development project management. No matter how skilled your iOS development team is, they cannot set the record unless the team and the project work are flawlessly managed from shaking hands with the client to the final app submission process. It’s essential to stand in the client’s shoes from the day one, create a documentation during sign-off, stay in communication with the client, ensure adherence to human guideline interface, adopt best architecture, verify iOS platform and device support, and review the app submission guidelines to create an iPhone application that bring winning outcomes. Dip your toes in the iOS development water following the best project management processes to stay relevant and successful.